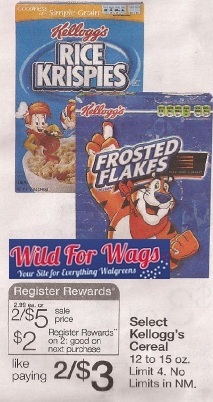 Starting this coming Sunday, 4/1, Walgreens will have a Register Reward deal on Select Kellogg's Cereals! 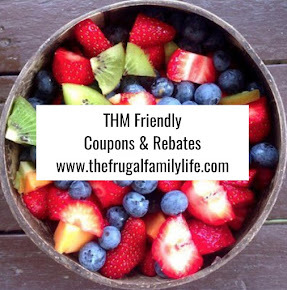 You'll be able to use this *HOT* $4/4 Kellogg's Cereal Coupon to snag a super deal!! Thanks, Wild for Wags for the deal and photo!